Pam’s divorce broke her heart. The cruelty of her ex-husband broke her spirit. A bottle of sleeping pills almost took her life. Four years later the scars of Alan Archer’s emotional abuse are beginning to fade under the love of her new husband. When Alan returns to Garfield, Pam must learn that buried secrets and carefully cultivated indifference do not equal forgiveness. Alan Archer has returned to Garfield with a new wife and a terminal heart condition. His mission? To leave a Christian legacy for his children and to gain Pam’s forgiveness for the sins of his past. Two hearts hang in the balance waiting for the delicate touch of God’s healing hands. That forgiveness isn’t always easy, but it is required. When we hold a grudge, when we bury that hurt we tell ourselves that we’re making “them” suffer. The reality is we are only hurting ourselves. THE WOMEN OF VALLEY VIEW: SAMANTHA is currently under review with my publisher. I’m writing, furiously, on THE WOMEN OF VALLEY VIEW: KATE. Story threw me a curve this week and I’ve got some serious editing I need to do before I go any further. Author Sharon Srock went from science fiction to Christian fiction at slightly less than warp speed. Twenty five years ago, she cut her writer’s teeth on Star Trek fiction. Today, she writes inspirational stories that focus on ordinary women using their faith to accomplish extraordinary things. Sharon lives in the middle of nowhere Oklahoma with her husband and three very large dogs. 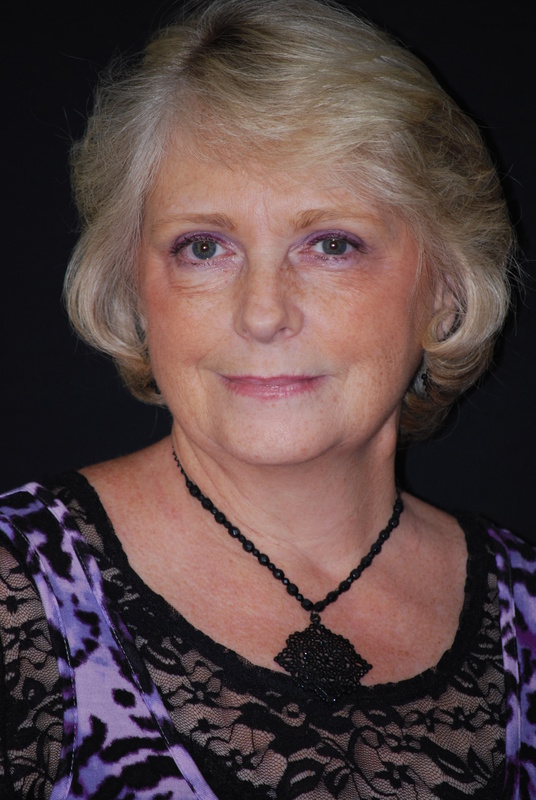 Her books include: The Women of Valley View: Callie and The Women of Valley View: Terri, both of which are currently available. The Women of Valley View: Pam released 11 April 2014. Connect with her at www.sharonsrock.com.. Happy Tuesday, readers, and welcome to April. 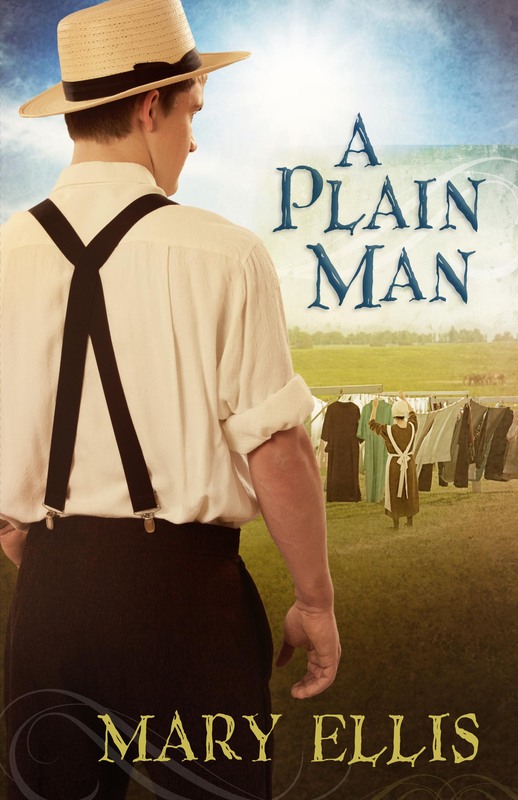 Today is the release of A Plain Man, my Amish romance from Harvest House, along with the debut of Romance on the River for free. That’s right, free for Kindles or other electronic device downloads. And this is not an April Fool’s joke. 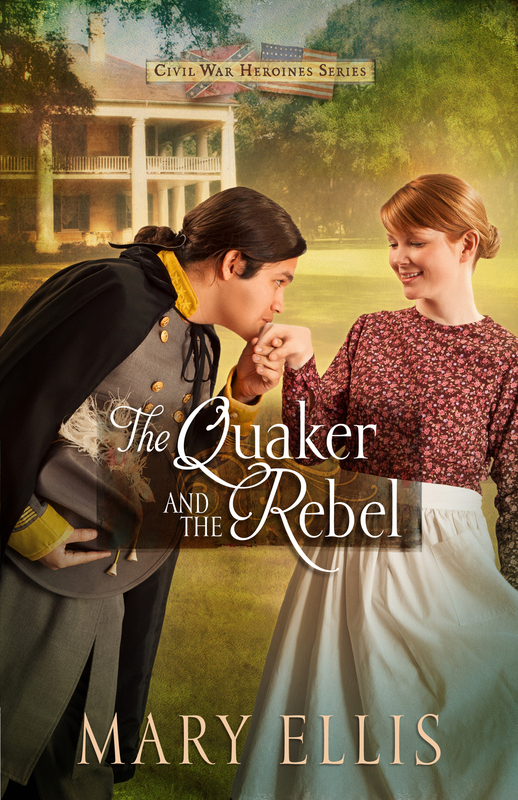 Romance on the River is a sweet little short story set in Marietta, Ohio in the early days of the Civil War…a bit of a prequel to The Quaker and the Rebel. If you’re thinking you might like to try my brand of historical fiction without going into debt, you can’t beat free. Here’s a summary: Summer 1861—Emily Harrison is finding life a bit overwhelming. Alone on her family’s farm, she must take on the roles of both housekeeper and farmer. She cares for the garden, makes plans for planting the fields, and milks the cows, all the while creating havoc in the home her mother used to keep immaculate. That is in addition to providing a safe house as part of the Underground Railroad. In the midst of this whirlpool of swirling tasks, she is getting ready to greet very important dinner guests—the love of her life and her pastor and his wife. Will Matthew finally propose? What news does Reverend Ames bring that turns Emily’s world upside down? How does the new war between the North and South impact her life? And…will the goose be cooked in time? Here is the link from Amazon for your free download. 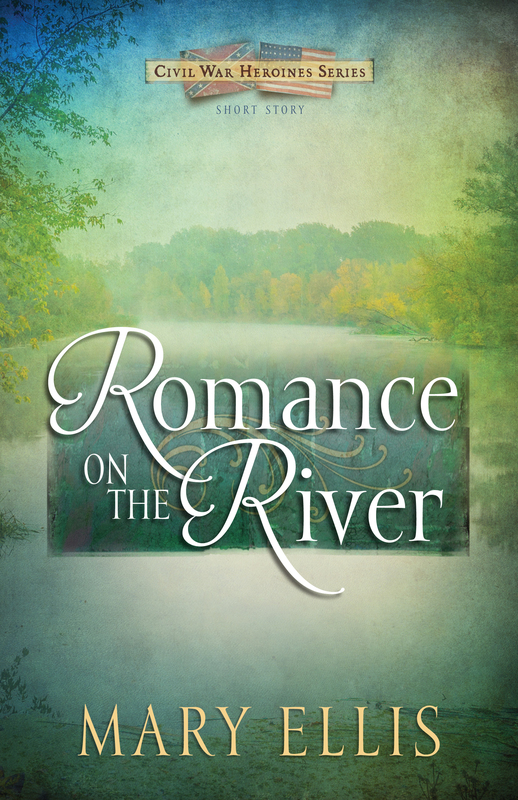 Remember, Romance on the River is available for other electronic reading devices as well.